Creation Date Friday, 14 November 2014. The 20-year water recycling program includes the construction of water purification facilities, test operation at the Advanced Water Purification Facility, regulation and legislation development, and other underlying components to save wastewater treatment costs. Community leaders, environmental and business organizations agreed on this $3.5 billion project to create a sizable, drought-proof supply source and combat increasing costs for imported water. “Here in Southern California, we need to be self-sufficient when it comes to our water supply. This is a step in the right direction,” Councilman Scott Sherman said. The project encompasses a series of techniques such as microfiltration, reverse osmosis and a combination of ultraviolet light and hydrogen peroxide to further generate quality distilled water. Moreover, with its environment-friendly approach and economic sound, the councilmen are optimistic to produce 83 million gallons a day of purified drinking water in the years to come. 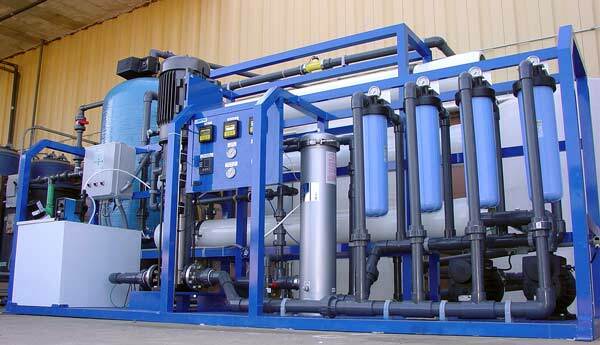 The use of water filtration systems offers advanced solutions for obtaining high standard water treatment procedures. Aqua Solutions is a dedicated provider of cutting-edge water treatment solutions including reverse osmosis pre-treatment technology. To learn more about our extensive line of RO pre-filtration equipment and accessories, visit www.aquaa.com/reverse-osmosis-ro-laboratory-water-purification-systems today.